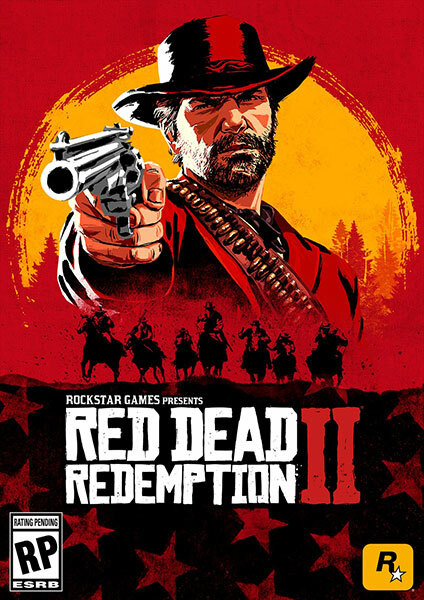 New Red Dead Redemption 2 Gameplay. FPS Mode revealed. You know it's going to be awesome. It looks so real, it's unreal. With out a doubt, you already know. It's going to be a ton of fun! There's more videos to come! Stay tuned. 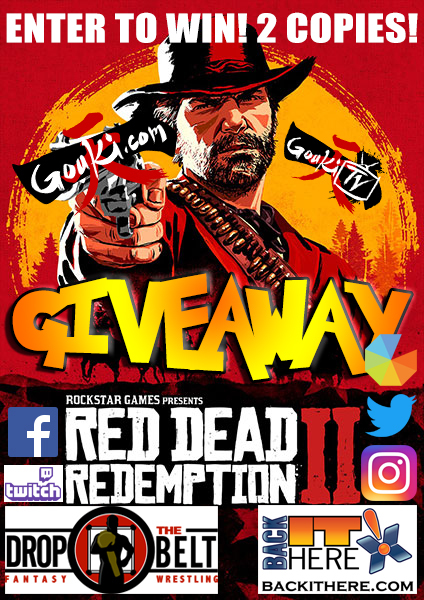 Gouki.com and Friends Red Dead Redemption 2 Giveaway! 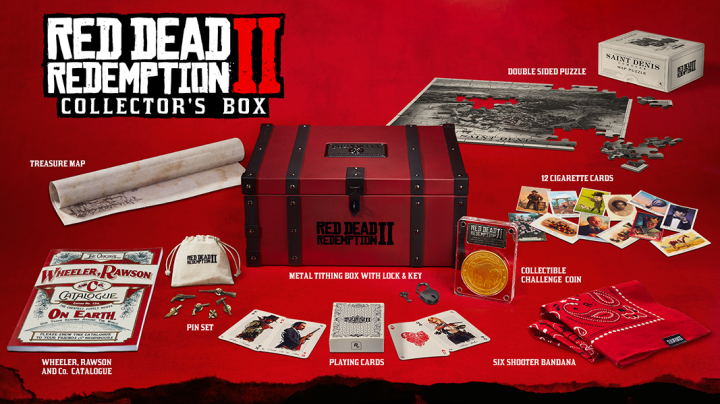 We're giving away 2 copies of Rockstar Games Red Dead Redemption II. 2 ways to win. 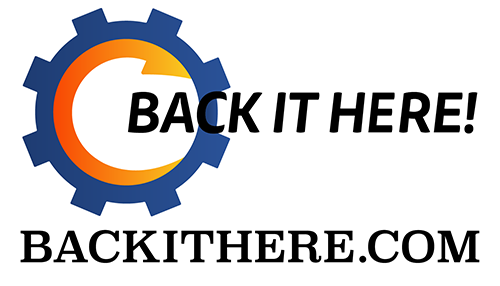 Leave a comment on this story or enter our Gleam giveaway online! More info below. 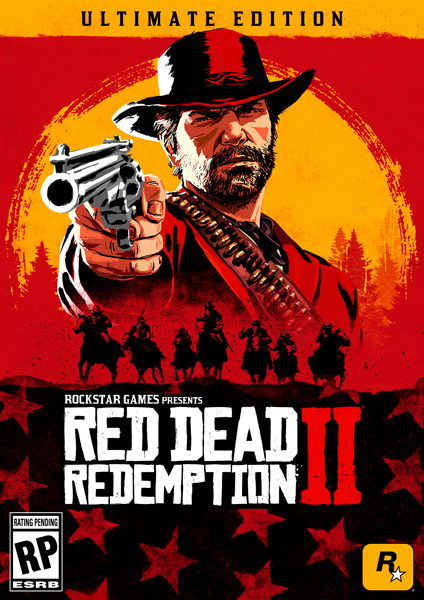 Entry on Gouki.com is simple, just leave a comment below about why you want to play Red Dead Redemption II so badly. 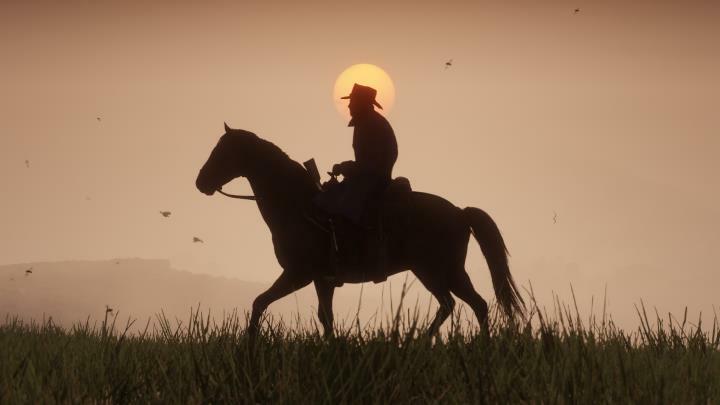 I know why I do, the first Red Dead is one of my most memorable gaming expereinces of my life. 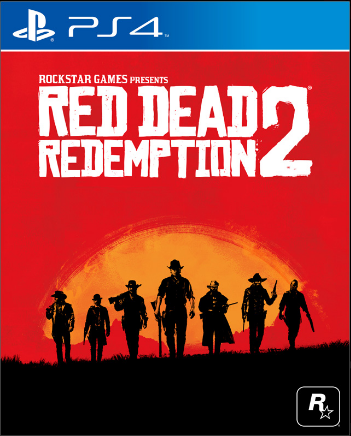 That's why I wanted to make sure I can share an expereince with Red Dead 2 with more gamers. More ways to enter?! Check out our Gleam online giveaway.